Germany, Georgia and the regions of Abkhazia and South Ossetia. PROJECT DESCRIPTION The TRANSCULTURAL ART LAB is a creative experiment, an artistic research laboratory dealing with national identities, questioning cultural heritage and daring to look into our common future. Once a year we invite fifty ambitious young creatives, aged between 18 and 30, to the German Island of Juist. You should be from Armenia, Azerbaijan, Georgia, or Germany, or from the regions of Abkhazia and South Ossetia, or live in one of these countries. 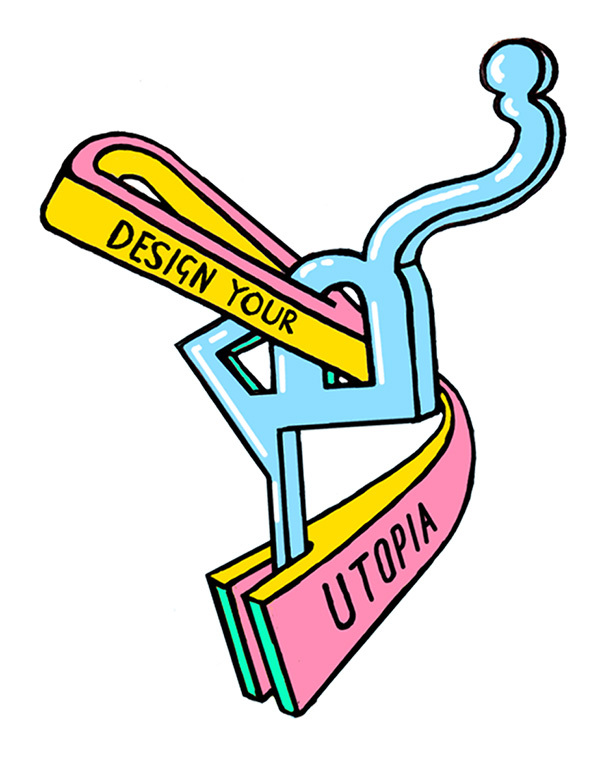 Under the broad theme of “Design your Utopia”, seven artistic workshops will explore tensions between collective responsibilities and individual visions of the future in national and international contexts. The collaborative artwork provides a starting point for dialogue and an open space for divergent thinking. Each workshop is facilitated by a professional artist. A TRAVELING ART SHOW The emerging art pieces are to be shown in a public exhibition on the island at the conclusion of the Lab – and will then be curated to form a traveling art show in Baku, Berlin, Tbilisi and Yerevan. Additionally, documentation of the project will be published in an online publication. The TRANSCULTURAL ART LAB is organized by a team of international artists, with financial support from the German Federal Foreign Office, the European Union and the Ministry of Social Affairs for Lower Saxony. It aims to follow up last year’s successful contribution to cross-cultural dialogue. LOCATION The TRANCULTURAL ART LAB takes place on a tiny German island in the North Sea, called Juist. The area is part of a National Park, and is very much exposed to the natural forces of the tides and the weather. There are no cars allowed except for the ambulance and the fire brigade! Therefore, it’s an ideal place to retreat from the loud noises of the cities, to rethink commonplaces and to start on something new, living in a multinational community. The course language is English. You will share a room with two or three people. All food is provided; vegetarian, halal and other diets are available upon request, just let us know.